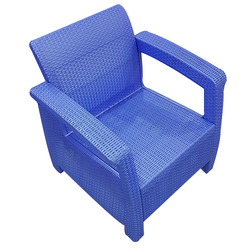 Our company is highly esteemed in providing Single Seater Sofa. Owing to our in-depth knowledge in this domain, we are specialized in providing Single Seater Sofa. We offer a complete in home restoration service across the Visakhapatnam. 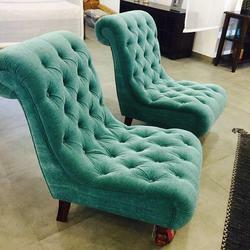 Damaged or discoloured furniture, tired sagging sofas and chairs. Don’t replace it, contact Home serve Furniture Repairs to repair or restore your furniture for a fraction of the cost of replacing it.